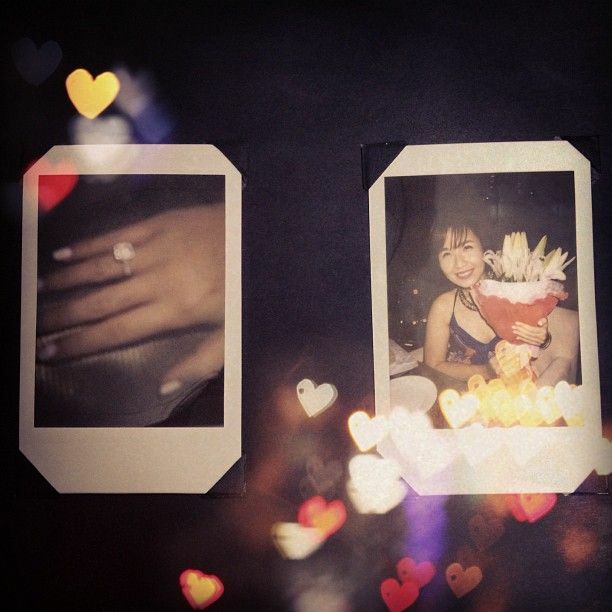 Revel in me...: Biggest surprise of my life. PS: People have been commenting that the rock is HUGE! It's actually an illusion due to the flash of the polaroid camera, haha.